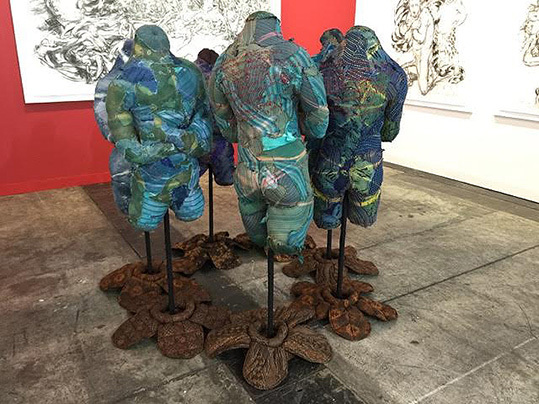 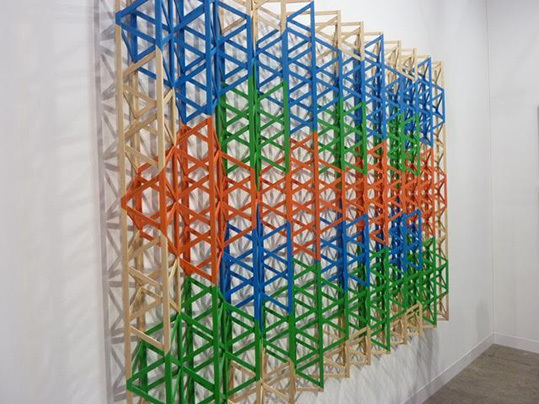 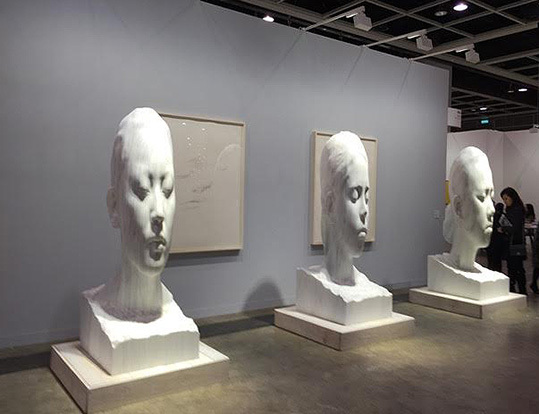 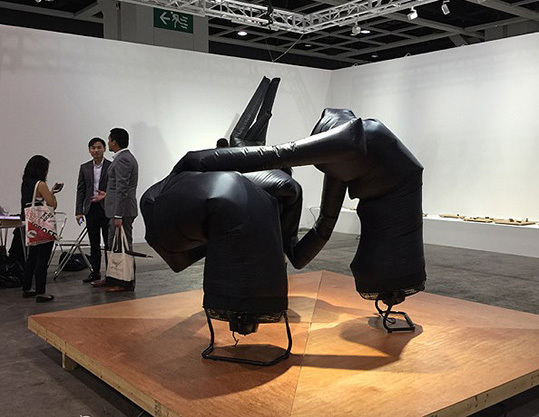 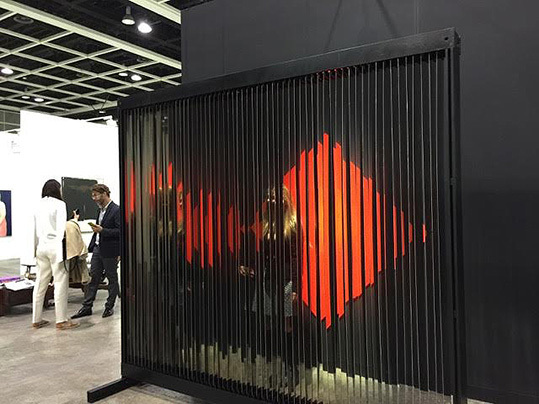 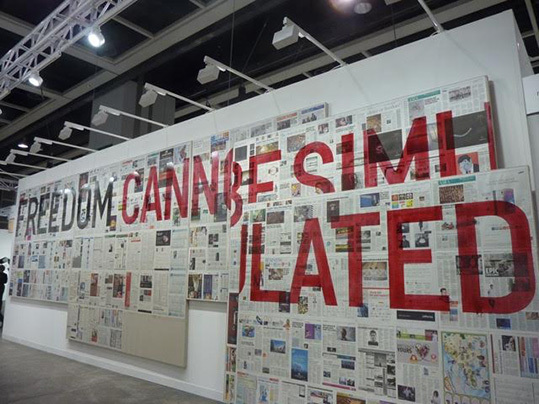 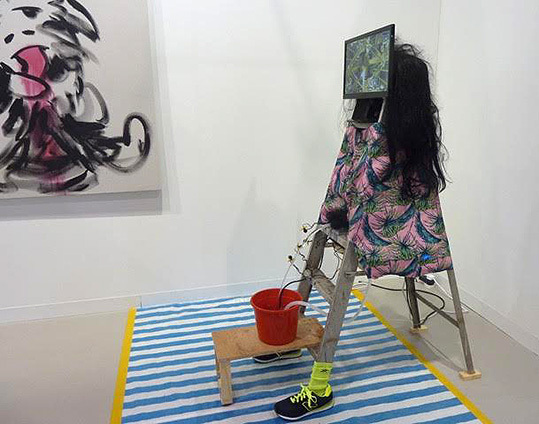 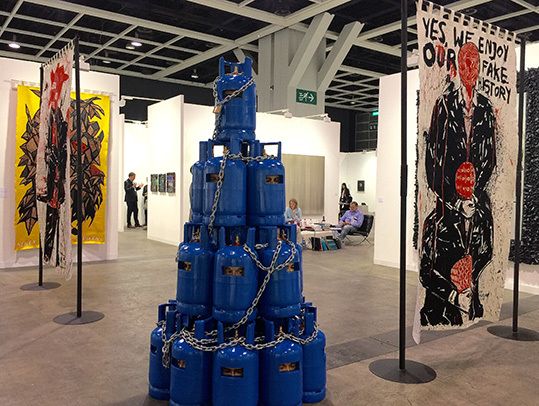 The fourth edition of Art Basel Hong Kong gathers the best international modern and contemporary art at the Hong Kong Convention and Exhibition Centre from 24-26 March 2016. 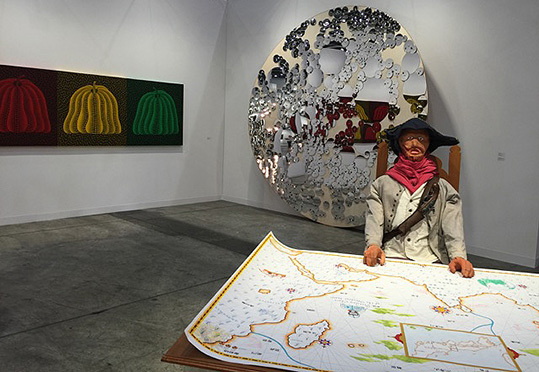 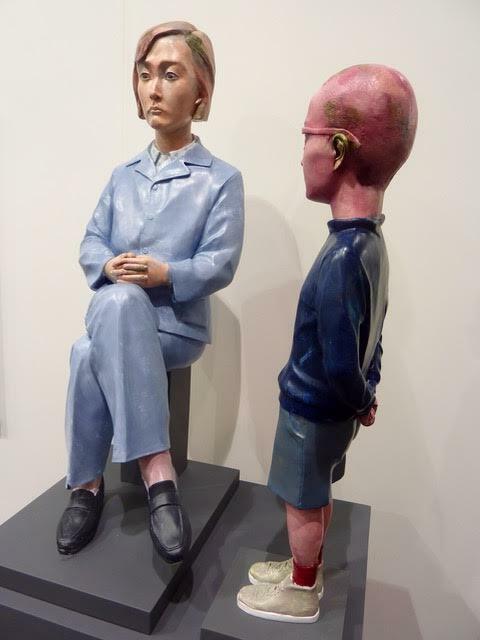 The fair features 239 galleries from 35 countries, all vying for the attention of major collectors. 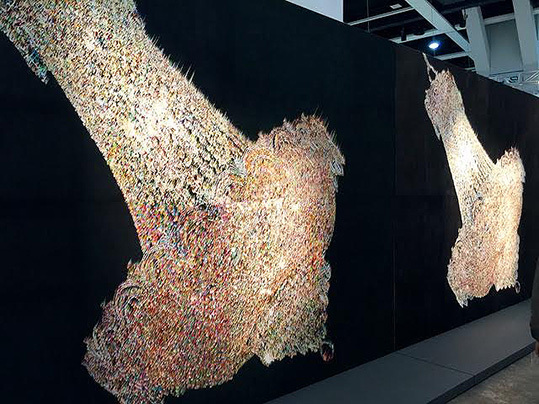 Half of the galleries are from Asia and the Asia-Pacific region. 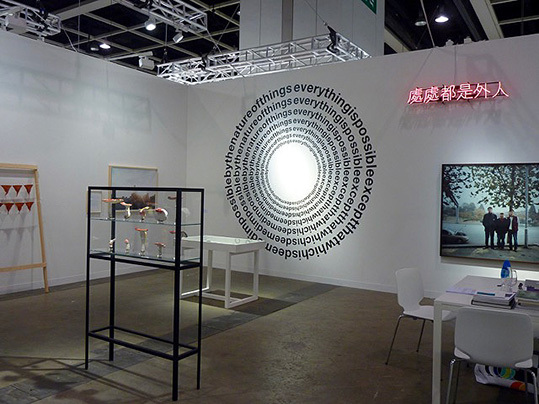 The event features various sectors including Galleries, which showcases work from many of the world's leading galleries. 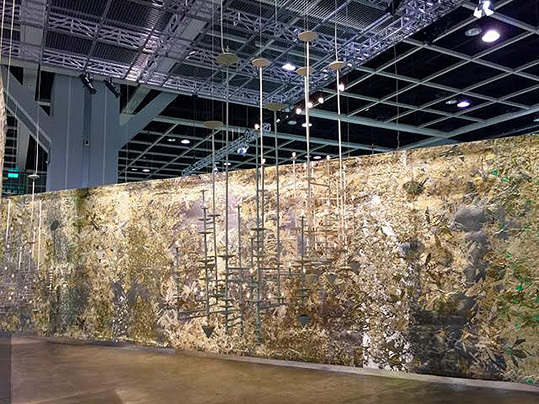 Discoveries displays pieces by 24 emerging artists and Insights focuses on projects from 28 Asian galleries. 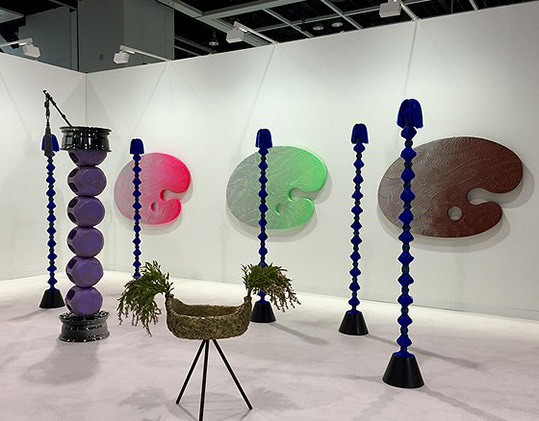 Curated by Alexie Glass-Kantor, Executive Director of Artspace Sidney, Encounters showcases 16 compelling large-scale sculptures and installations by world-renowned artists. 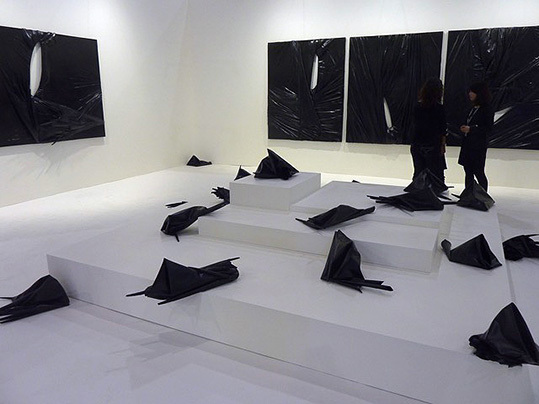 The pieces project a sense of wonder and unpredictability. 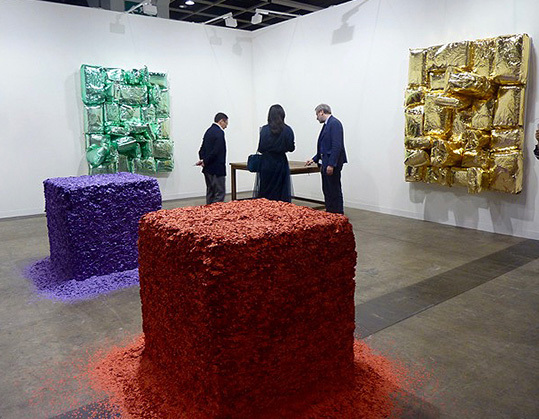 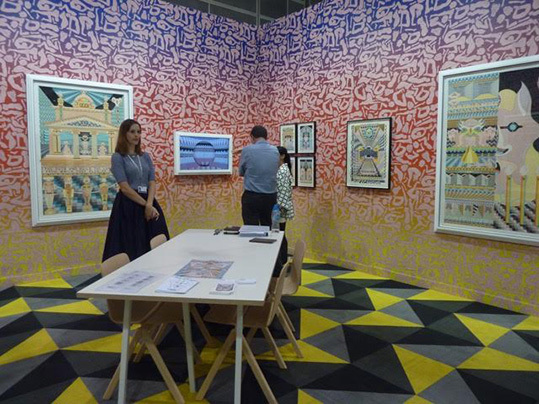 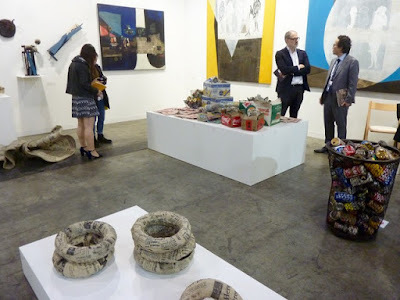 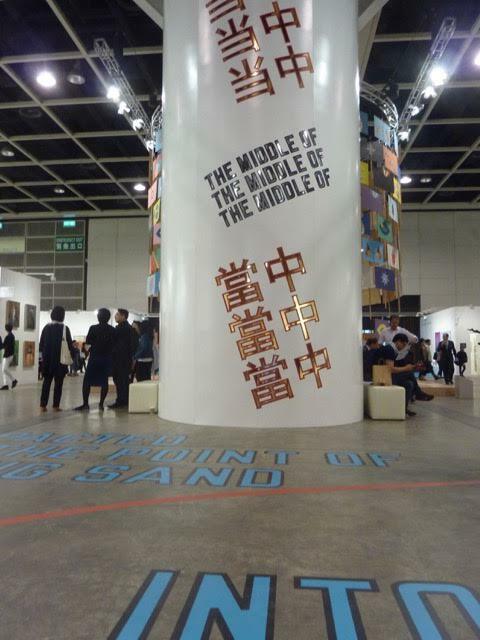 Art Basel Hong Kong is an ideal space for the discerning public to enjoy art while making smart purchases.